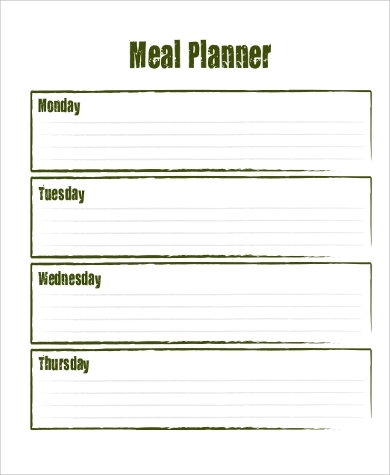 A meal planner is basically a list of food items that you will be preparing and cooking for the coming week. 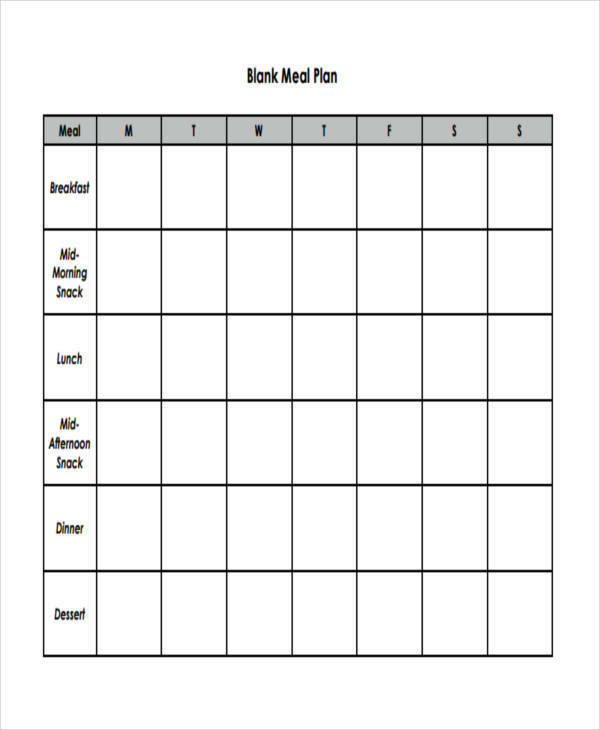 It also includes the schedule, such as the dates and times, when the specific meals you have listed down will be eaten. They are helpful for people who are trying to lose weight, for families living busy lives, for planning meals for babies and toddlers, and for self-improvement. 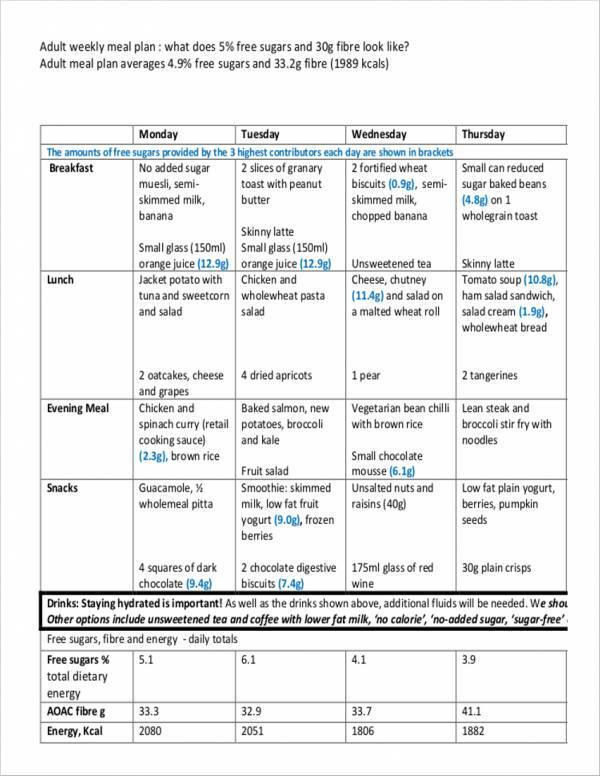 Meal planning is not easy. 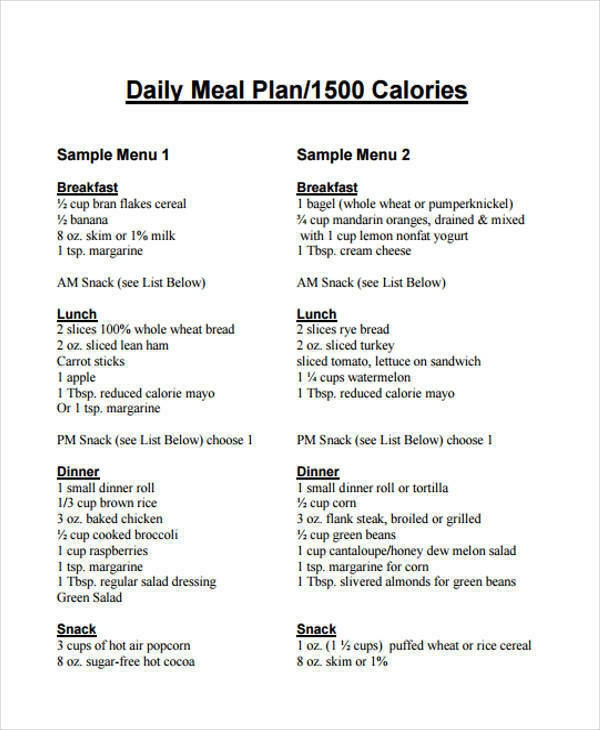 It is not plainly just writing down a few food items or a weekly menu. It has to be thoroughly thought of and needs immense skills in being able to stick to a fixed budget and trying your best to not go over it. In this article, we have a list of sample plans that you can easily download and use as your reference. 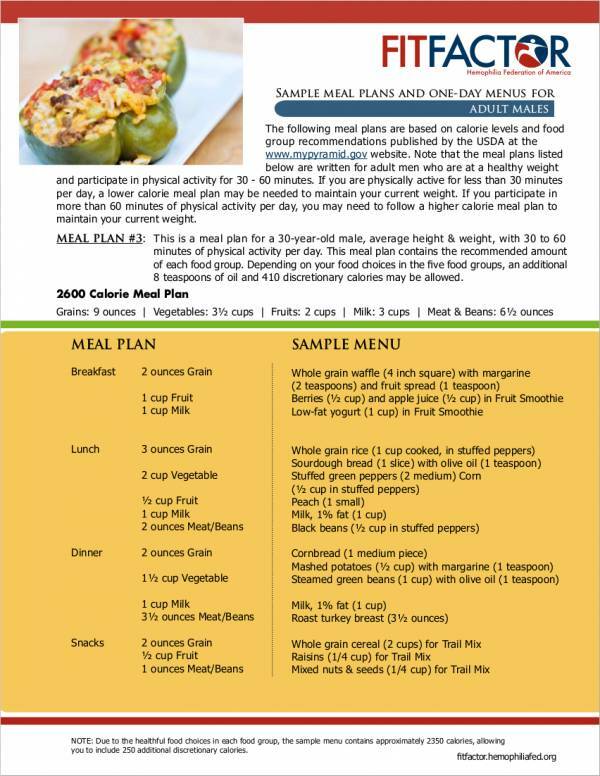 We also included a few tips as well as some of the benefits of using meal planners. 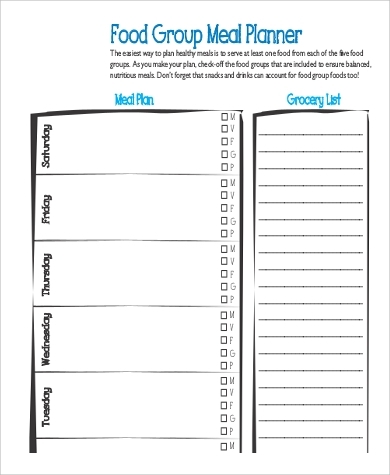 When you do meal planning, you will be able to see that your grocery list will now include healthier food. This means that you will now end up buying, preparing, and eating healthier meals. 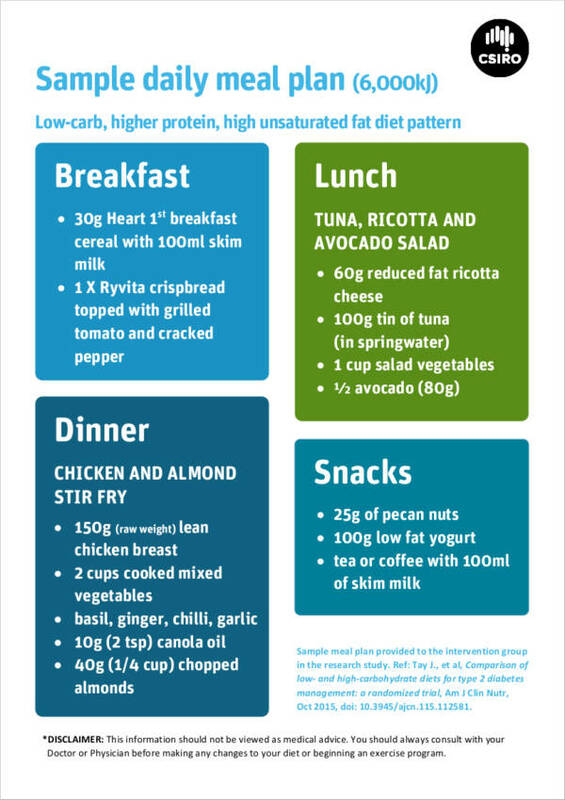 Meal planning is great for those who seem to be getting takeaways more often than they should. 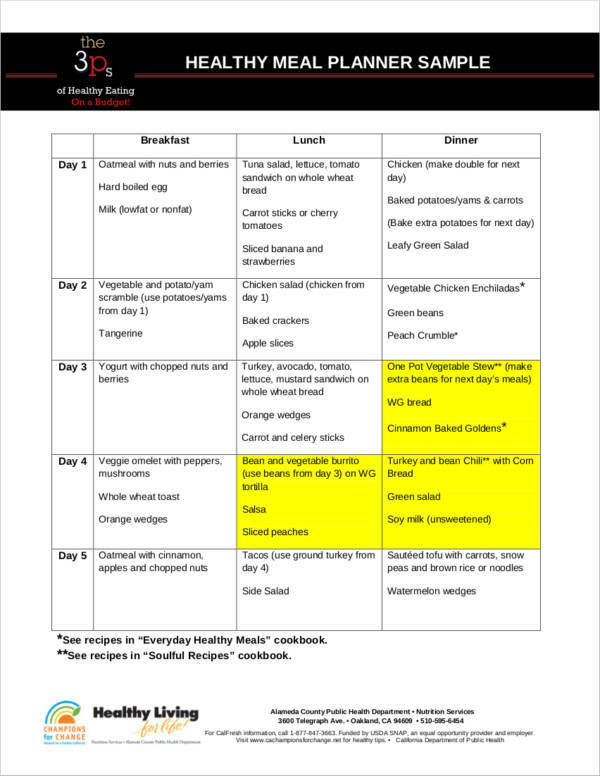 You may even want to put it in your calendar or turn your simple meal planner into a meal calendar template. When you start planning your meals, you will notice that you will become more organized and you will also find that you will have better habits because you will be buying what you need instead of what you want. This way, you will be able to save money since you will be able to avoid buying any unnecessary food items. It can also help you reduce the frequency of going to the market. 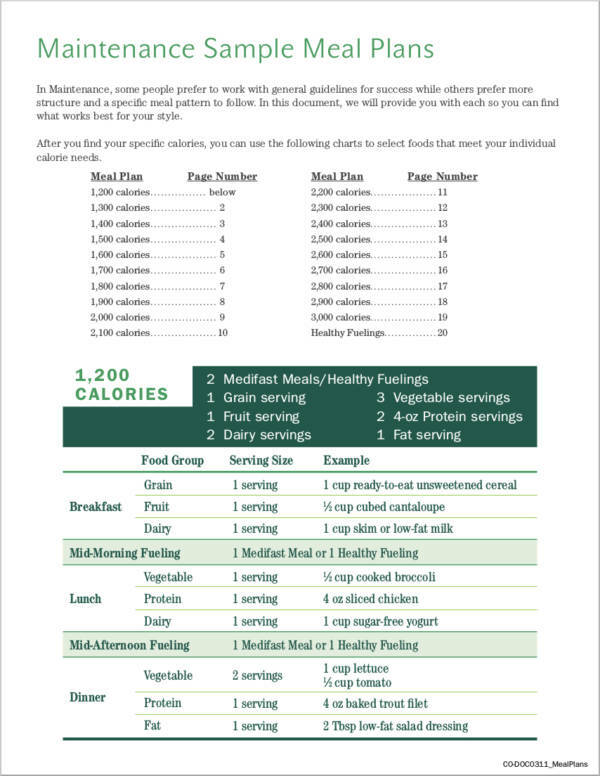 By creating meal plans, you will be able to put variety to your meals. You can avoid any bland flavored food and repeating the same recipes if you plan your meals accordingly. You will also be able to pick out food that your family will definitely enjoy. You will definitely be able to reduce your stress and anxiety as you already know what you will be preparing for your next meal. This is true especially for those who live with extremely hectic schedules. 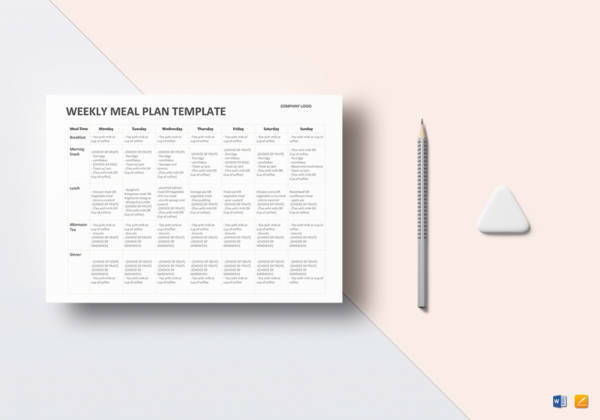 By making use of the printable meal planner samples that we have in this article, you will surely have a good template to use as a basis for your own meal planner. Plan ahead. However, take it one week at a time. You can go on a trip to the grocery on a weekly or biweekly basis, plus, you can also pre-cut or pre-chop some of the ingredients so that preparation, when it is time to cook the meals, is cut in half. Bulk cooking. What you can do on a weekend is to cook some of the meals that are easier to prepare, freeze, and just thaw and reheat it on the weekdays when you are scheduled to eat the meals. Make every meal count, and by cooking in bulk, you can most certainly do this! Have everyone involved. You can have the kids involved by having a schedule about who has to do specific tasks. You can also ask them to join the preparation of ingredients. Converse during dinner. Keep all conversations light and make sure to make it relatable to everyone. During meal time, this will also be the time where you can ask the whole family the meals that they would want for the next week. Make the most out of leftovers. You can turn leftovers into delicious meals for next meal time. This way, you will avoid wasting food and you can definitely save money. Have labels for containers. A ton of times, leftovers are stored in your refrigerator. 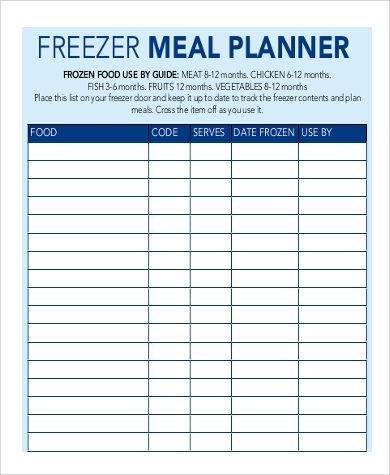 To make storage more organized and to know which leftovers you can use for future meals, have the containers labeled and include the date when the meal was cooked in the label. 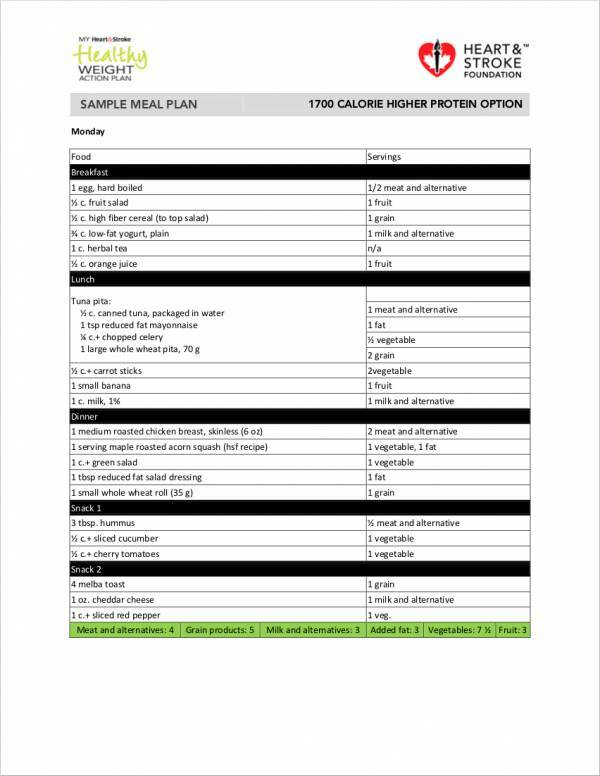 People will usually do meal planning because they want to start eating well especially if they want to live a healthier lifestyle or make their workouts more effective in order to see results faster. 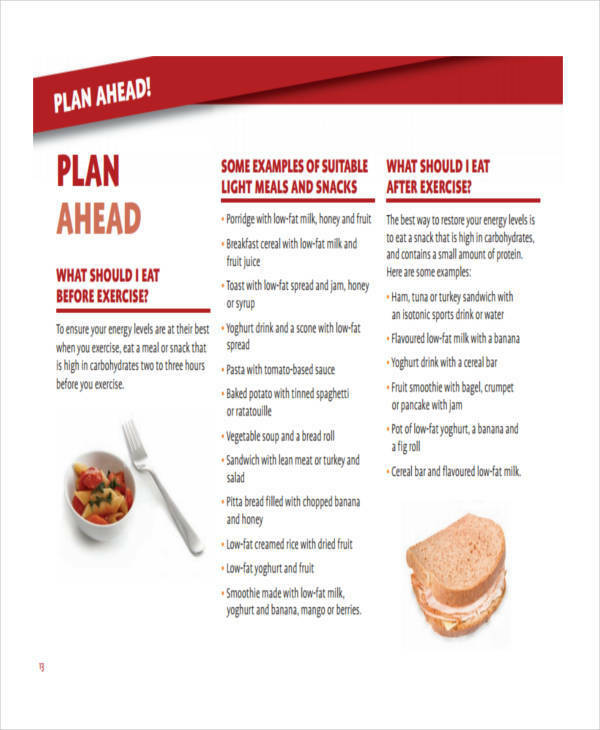 The key to making a successful meal plan is by simply allotting a little bit of your time to planning your meals every weekend. You might find it difficult at first but you will surely get the hang of it the more you do it. 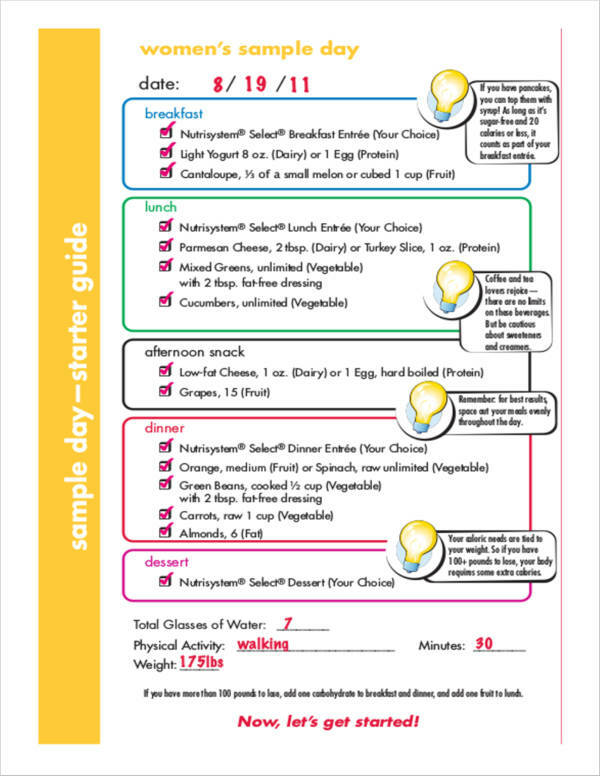 To make it easier for you, we will give you a step-by-step guide to making your meal planner. Are you ready? Check it all out down below. First, take a look at your weekly calendar and see what you have going for the following week. 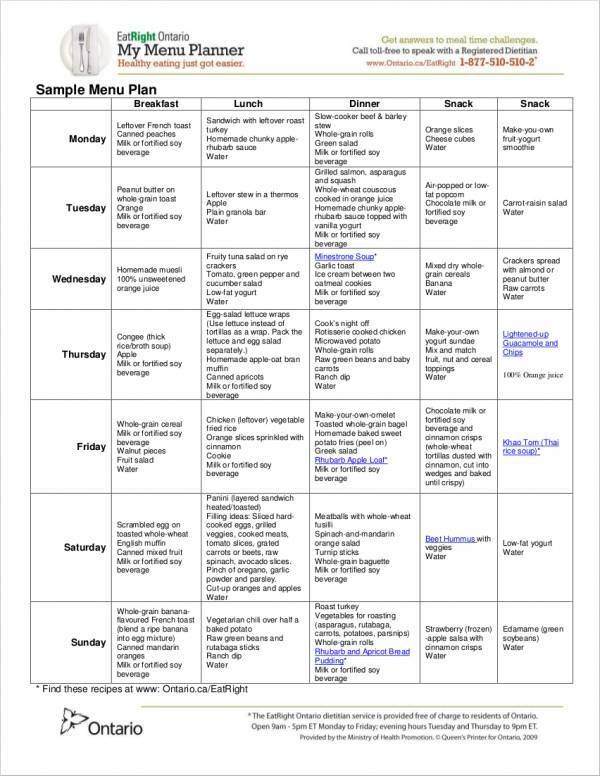 Obviously, if your week seems to be hectic, you will not have much time to prepare complicated meals. 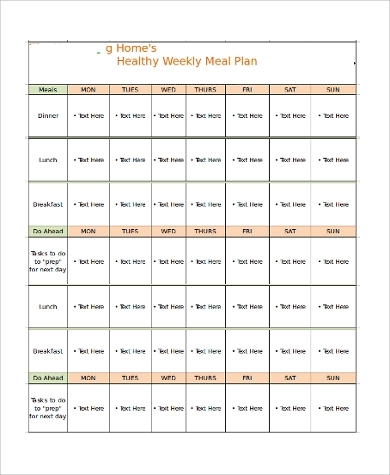 So you have to plan meals that are easy to prepare and make. You may opt to have more complicated meals on days where you have more time to spend in the kitchen. Take a mental note of how much free time you have, or better yet, write it down on your calendar. Take note what cooking materials you will also need to prepare during the day and what you need to prepare. Again, cook in bulk and make sure the leftover can be used for more meals during the day. You know what they say, “Cook it once, eat it twice (or thrice, maybe even four).” Learn how to stretch and make the most out of one meal. Think of the season, the weather, and the cravings! 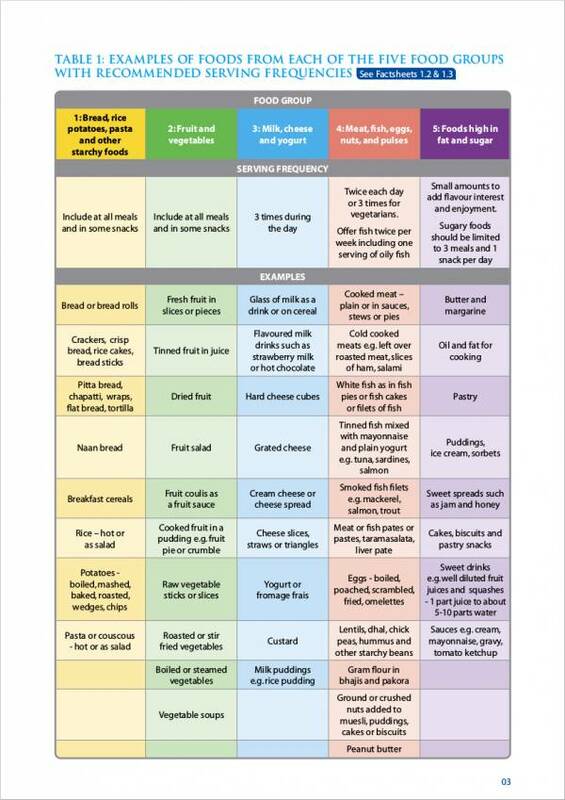 You can definitely base your healthy meal plan according to these things. You might even find recipe and planning way easier if you base it on these factors. You can eat for less by knowing how to stretch your weekly budget. Think about food items that are in season and check out which ones are on sale. 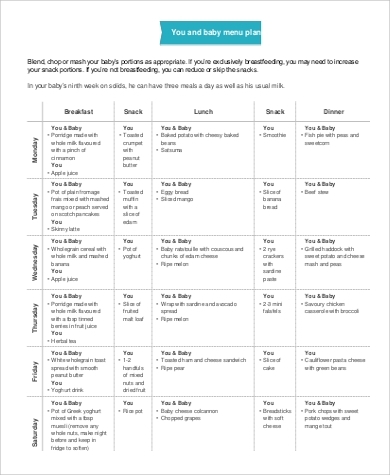 Have a food menu list of meals that are easy to prepare and are the usual go-to of the family. This will help to expedite the preparation. Feel free to also include any recipe that you want to try out. 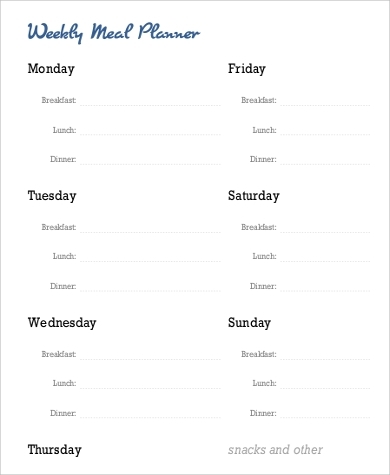 Your calendar should be filled with specific meals and make sure that every meal coincides with each other. When you are listing the recipes, make sure that the majority of ingredients needed for the recipes are at most the same, otherwise you will find yourself taking an unwanted trip to the grocery or the supermarket. 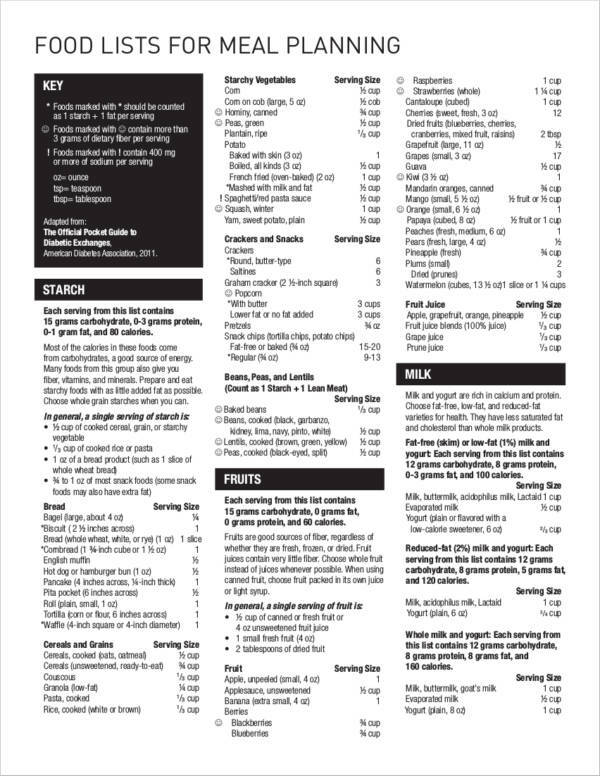 List down all the ingredients that you would need for the meals that you would be preparing for the week. Buy everything that you would be needing for the week. 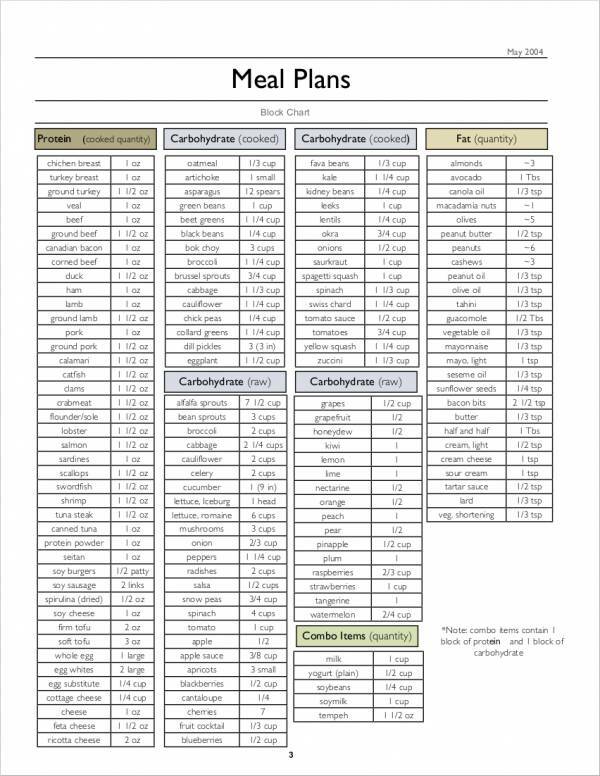 Have a quick inventory report of what you have and what you are out of. Make sure that you schedule your grocery shopping on your most convenient time.